Ah I was wanting to try this product...I think I'll give it a go and see how it feels. I'm always looking for that brightening look too! 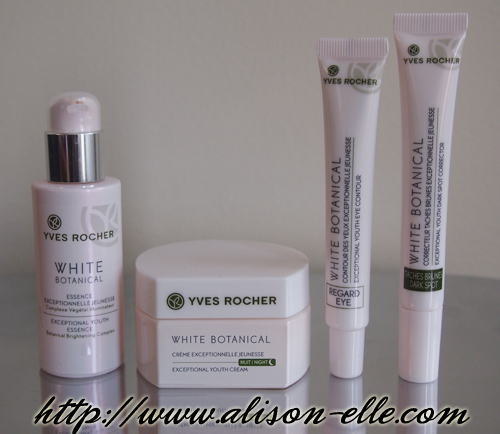 I've been meaning to try more things from Yves Rocher. I won't bother with this range if it's not aimed at my age, I've tried their eye make up remover before but didn't really like it. Their Elixir 7.9 line might be a better choice! I reviewed it a few months ago here. Funny that you mention that! I remember my mom taking me to Yves Rocher when I was a kid. I do think they've managed to create some products that appeal to a younger age range now though. ohh thanks for sharing.. i'm ALWAYS looking to try whitening products ever since i noticed a lot of pigmentation! grr. i'm with you. i think i'm always thinking i'll find some 'magic eraser' that'll just erase my sun spots like i can do on my phone LOLOL! I always feel a bit let down as well. Maybe it's something that needs to be used for a really really long time? Maybe but I feel like even when I use products for a long time I really haven't noticed any significant difference. If only! aah great honest review. 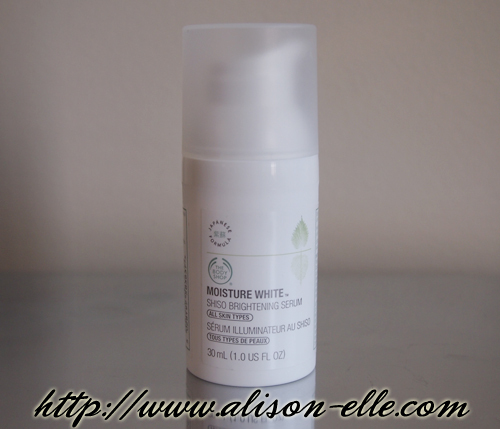 i always rely on exfoliators like liquid gold for making my skintone more even! I've never heard of Liquid Gold before but I just looked it up... sounds like an amazing product. I'm adding it to my wishlist! I love the Body Shop skincare and this sounds lovely! I didn't know much about whitening products, so this was quite the educational read, well done! I have a friend on a pilgrimage to be as fair as possible so it's interesting to get your (honest) point of view on various whitening products! I wonder how long you need to use the product until you're supposed to see a difference if it actually works!